She'll stay on as Western Cape Premier – but there's a catch. 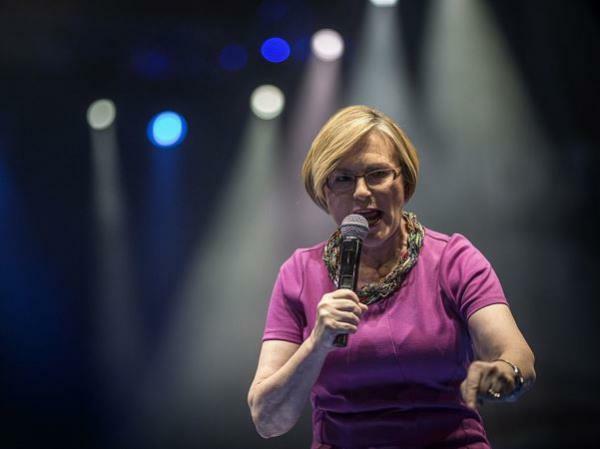 Following a suspension from the Democratic Alliance (DA), Western Cape Premier Helen Zille and the party have reached a settlement -- and it might save the Premier's position. According to News24, Helen is expected to "apologise unreservedly" to the nation at a media conference in Johannesburg at 10.30 am on Tuesday. She will remain as Western Cape Premier -- but she will not be allowed to participate in any DA activities. DA leader Mmusi Maimane will reportedly be by her side at the media conference. Helen would not comment, according to IOL, saying: "I will not comment, please phone the DA with regards to questions about the briefing." This comes after Helen shared pro-colonialism comments on her personal Twitter account which caused an uproar. Members of the DA were also quick to remove themselves and the party from her comments.